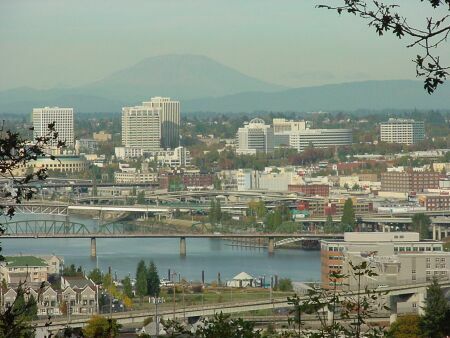 Downtown Portland, just after a shower. 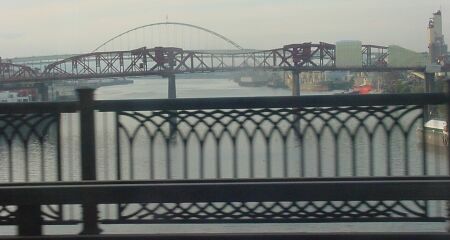 The Willamette River is spanned by many bridges. 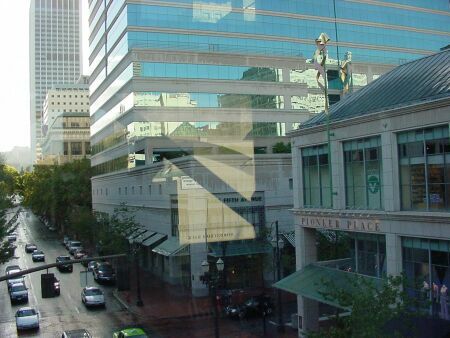 At the Lloyd Center, I saw many young ice skaters performing. 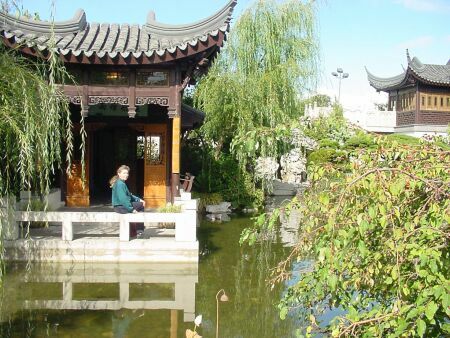 The classical Chinese Garden is located in the Old Town/Chinatown district of Portland. 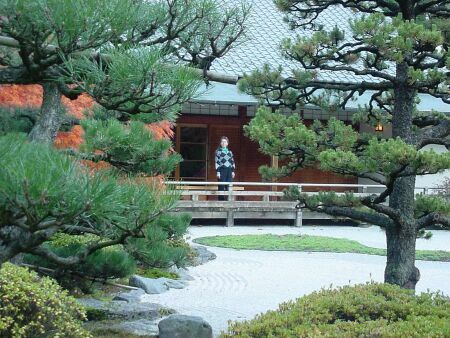 The Japanese Garden is a beautiful place to visit in the fall, when the leaves are changing colour. 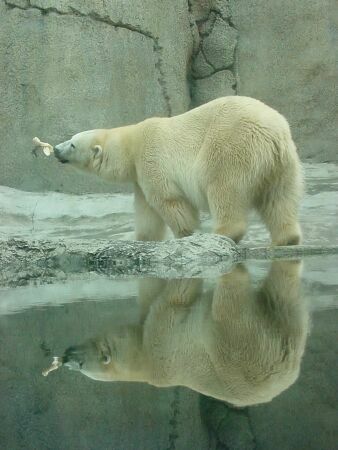 In winter, the polar bears at the Portland Zoo must feel quite at home!